Fox, Falco, Peppy, and Slippy, everyone’s favorite guns-for-hire, are back! PlatinumGames is proud to team up with Nintendo to present the latest chapter in the beloved Star Fox series. 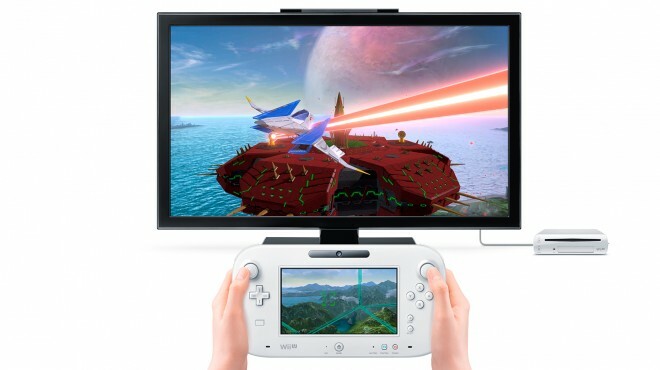 Keep an eye on both your TV screen and your Wii U GamePad to get a complete view of the action from inside your Arwing and out! Dual-screen play gives you more freedom to outmaneuver and outgun your foes than ever before. And the Arwing has a few new tricks up its sleeves! 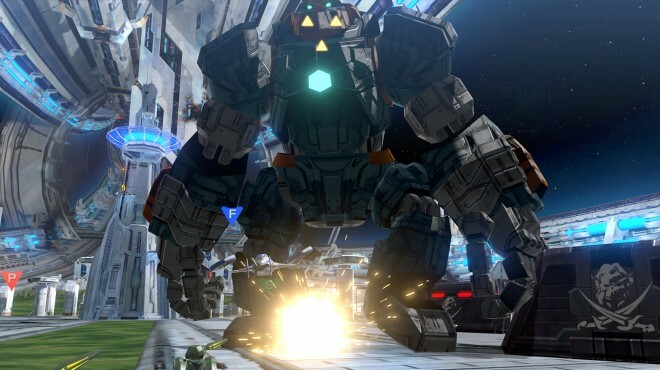 It can now transform into a land-based Walker, giving you firepower on both land and sky. 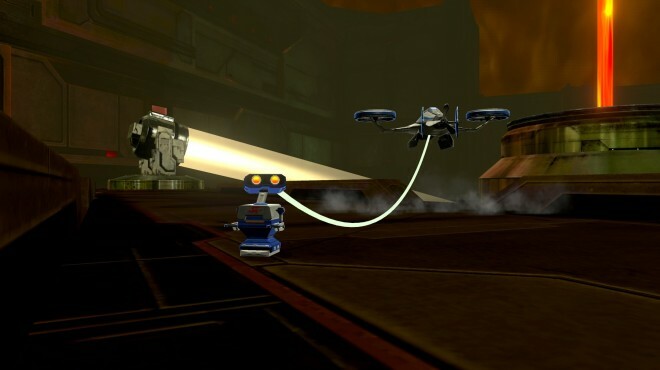 Team Star Fox’s adventures through space are even further expanded with the trusty Landmaster’s new flight mode, as well as an all-new aircraft called the Girowing. 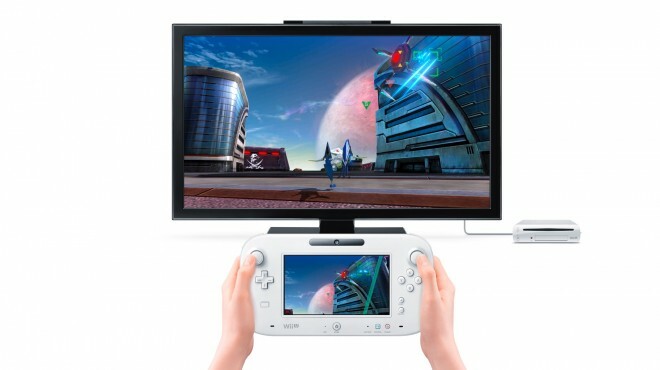 Platform: Wii U | Genre: Shooter | Release Date: April 22, 2016 | Price: Star Fox Zero can be purchased by itself from the Nintendo eShop for $49.99, while the packaged version comes with the Star Fox Guard game at a suggested retail price of $59.99. 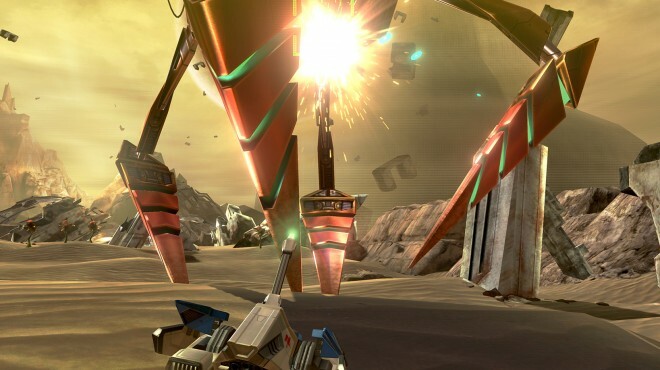 A standalone digital version of Star Fox Guard can also be purchased through the Nintendo eShop for $14.99. | ESRB Rating: Everyone 10+ (Fantasy Violence) | Publisher: Nintendo Co., Ltd. | ©2016 Nintendo | *Wii U is a trademark of Nintendo. This animated short starring the cast of Star Fox Zero was produced in collaboration with Shigeru Miyamoto, Production IG and WIT studios. 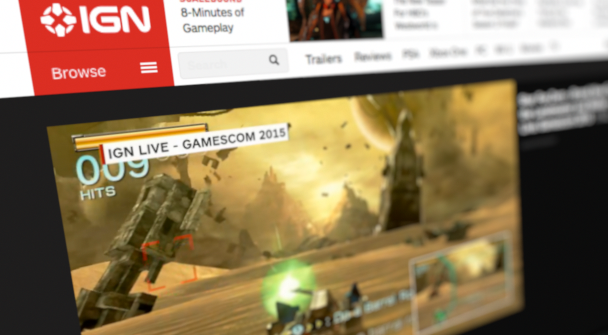 Gameplay footage of Area 3 is shown exclusively at IGN Live at gamescom 2015 in Cologne, Germany. Gameplay footage of Sector Alpha is shown at Nintendo Treehouse Live. Star Fox series creator Shigeru Miyamoto joins directors Hayashi (Nintendo) and Hashimoto (PlatinumGames) to introduce Star Fox Zero and its gameplay. 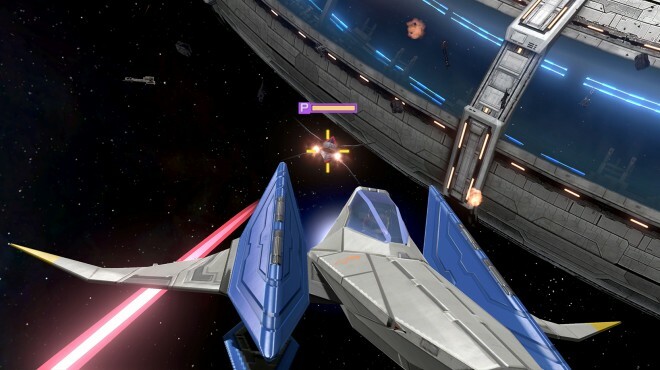 Series creator Shigeru Miyamoto releases his Developer Story video for Star Fox Zero. 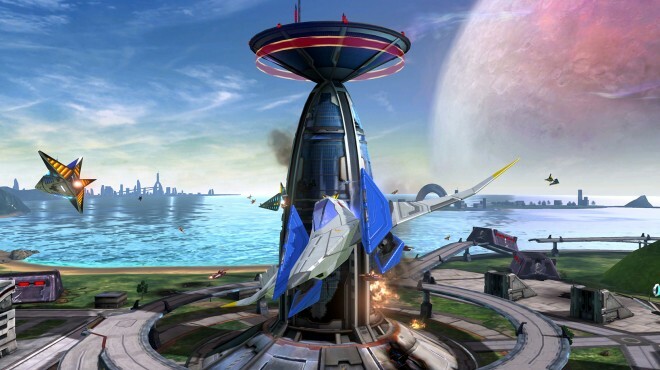 A trailer announcing Star Fox Zero is released at E3 2015.